Richard studied architecture at the University of Sydney, receiving the University Medal for Architecture upon graduation. He subsequently completed a masters degree in architectural design and theory at Columbia University in New York. He is a registered architect in all Australian states and New Zealand. Richard is the Design Director of fjmt. He has led the design of many international competition and award-winning projects. Commissions have won the highest Australian Institute of Architects awards for Public, Civic Design, Heritage and Conservation, Sustainability and Interiors and the World Building of the Year at the prestigious World Architecture Festival (WAF). 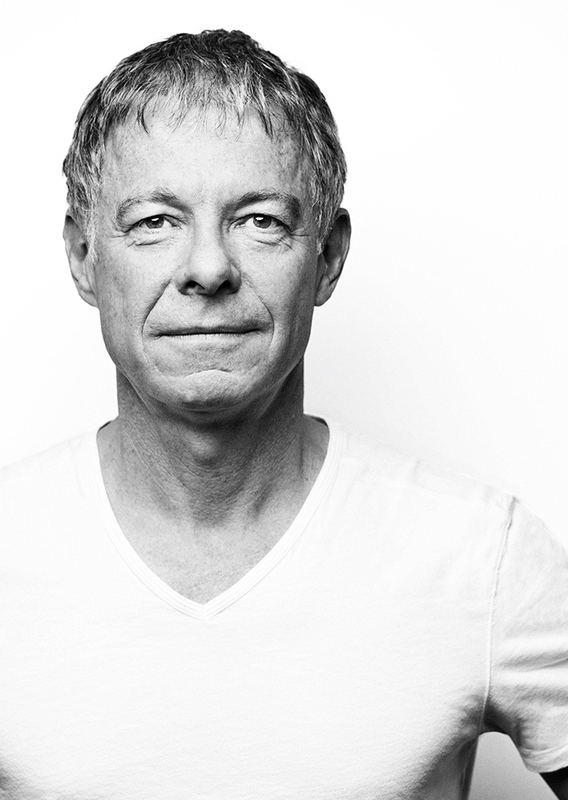 Richard is a Visiting Professor at UNSW and has taught architecture at several universities in Australia and abroad. He is an editor of Content, a critical journal of architecture, has written theoretical papers for several journals, was President of the AIA (NSW Chapter) from 2001 to 2002, and was Creative Director of the 2008 AIA National Architecture Conference: Critical Visions.